From 10am to 4pm until 18 April, Hey You users can get $1 Hot Chocolate at Selected Venues! You can also get an additional $5 Credit when you enter the code X6JEEQXM. To take advantage of this deal, download the iOS App or Android App. 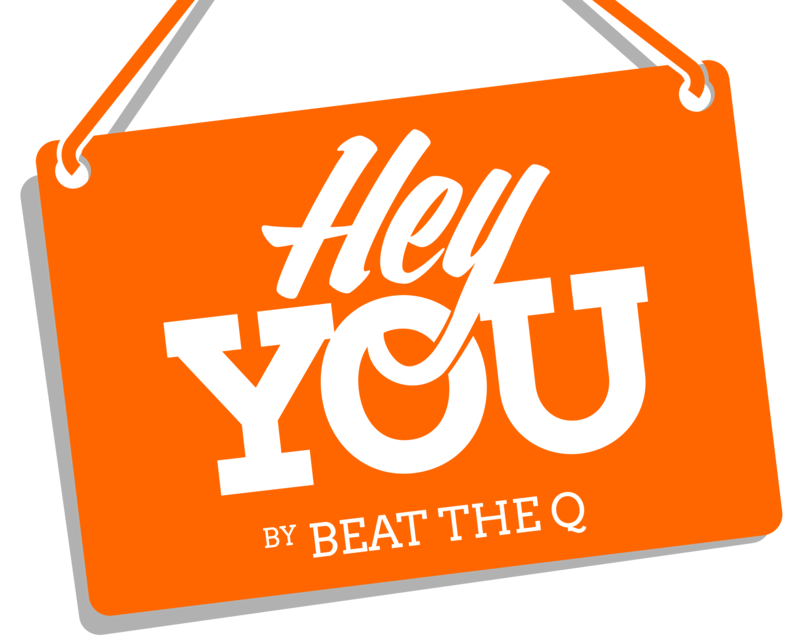 You can also get more offers on our Hey You Coupons and Promo Codes page.